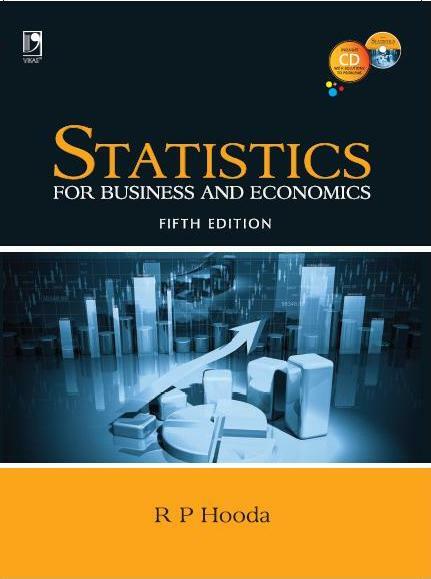 The book presents a mix of theory and practice; a mix of engineering, finance, taxation, economics, statistics, legal aspects, governmental policies and international practice; and a mix of case studies, and illustrations. This textbook covers the entire gamut of project scoping, identification, development and appraisal and is primarily designed to meet the requirements of postgraduate students of management and engineering education. Researchers, consultants, policy makers and professionals in project management will find it a good body of knowledge as a reference source. 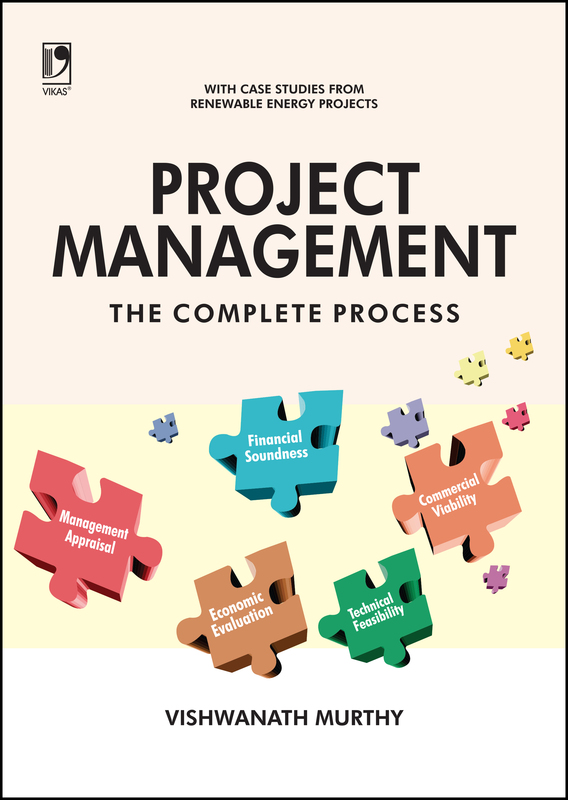 The objective of the book is to provide a multidisciplinary grounding to the readers so that they can develop all the skills and competencies required to view or manage the entire project management process as an integrated whole. The book has been written in an easy-to-understand style and uses live case studies of renewable energy projects to illustrate the concepts, so that the students/readers understand them in the context of the real world. Though based on renewable energy projects, majority of the concepts explained in the book are applicable to other industrial projects equally – detailed guidance and notes on this aspect is given appropriately in the book. • Covers all functional areas of project management commercial viability, technical feasibility, managerial competence and organizational set-up, financial soundness, economic analysis, environmental safety/sustainability and social cost benefit analysis. • Case studies involving practices of stakeholders of renewable energy sector lends coherence to all the aspects and ensures continuity of discussion from one topic to another. • Financial soundness of projects is explained in thorough detail. Preparation of projected operating statement and decision drivers like cash flow statement, break-even analysis, ICR, DSCR, payback period discounted cash flow techniques like discounted payback, IRR, NPV and profitability index are discussed in detail. Also explains various sources of financing projects both foreign and domestic. • Tools and techniques from operations management like PERT/CPM methods, Decision Tree analysis, Sensitivity analysis, Quality management, Risk management, Gantt Chart and so on during project operations & maintenance have been covered appropriately. • The policies of state/central governments, rules and regulations, accounting standards, legal aspects and engineering considerations have been weaved nicely. International practices are referred too. • Includes about 70 worked-out problems, more than 150 tables, 31 charts and 20 boxed exhibits.